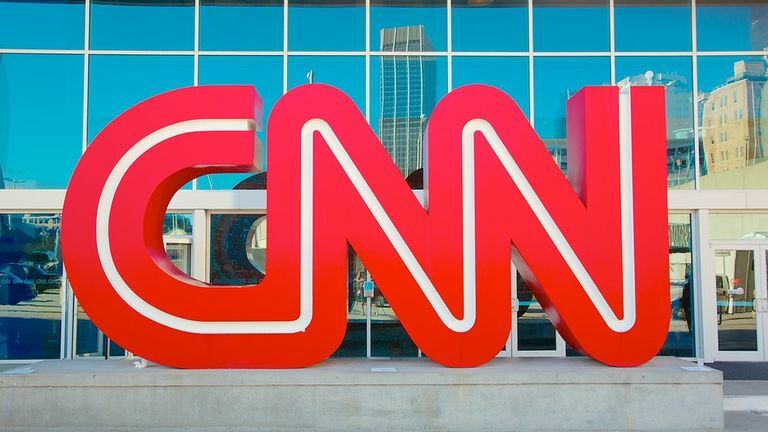 A district court judge has dismissed Dewayne Walker’s $50 million racial discrimination lawsuit against CNN, Turner Broadcasting, and Time Warner, reports Deadline Hollywood. Of the nine positions noted in Walker’s lawsuit, he was not eligible for seven of them, both courts found. An eighth, Story said in his order filed Monday, CNN proved it had met its “burden of articulating a legitimate, non-discriminatory reason for selecting” another candidate for the job.